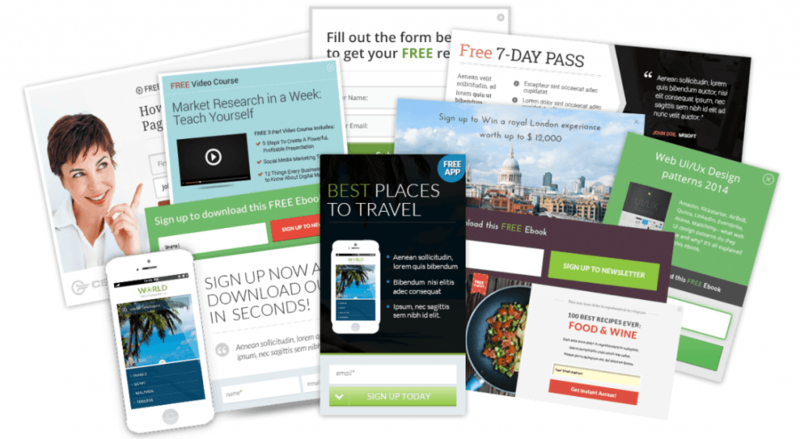 Question: Is your blog doing a good job of converting readers to email subscribers? If you answered “no” to this question, then it’s time to take things up a notch and get your blog in gear and setup to do so. I’ve mentioned before in a previous post that you only have 15 seconds to get your visitors attention. Well for starters, I read recently that over 75% of your blog visitors will NEVER return. First impressions are important. As a blogger, you need to make sure that you have the RIGHT technology in place on your blog to increase optins to your email list. We Are Living in a Digital Economy! If you are not familiar with this concept, Wikipedia describes it as an “economy based internet based technologies”. If you run a website or blog of any kind, there are plenty of tech tools that you can use to enhance your site. Want to integrate social media into your site – there are tools to help you do it. If you want to reach more people with your content, there’s a tool for that too. 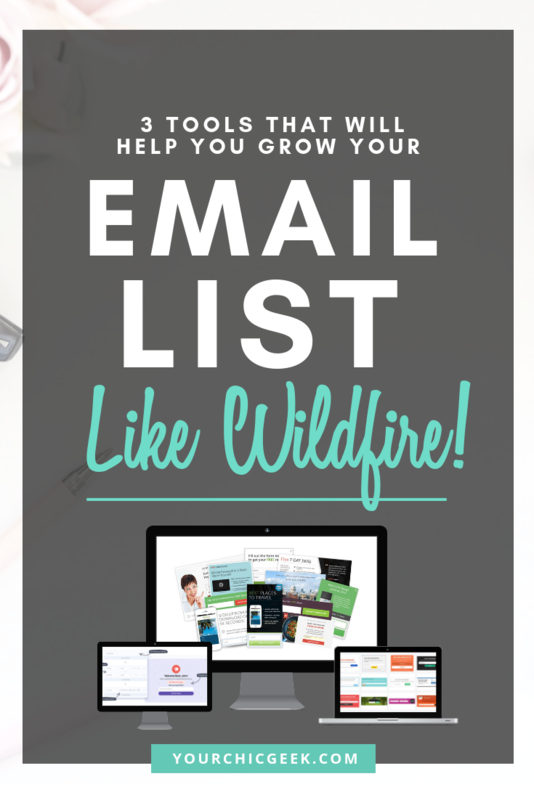 Need to build an email list, there are tools to help you do it. Pretty much, everything that you want to do online, there is a tech tool that you can use to do it. My Favorite List Building Tools for Increasing Email Opt-In Rates on Your Blog! On last week, I got an email from a potential customer. For anonymity sake, I will refer to her as Mary. Mary is just getting into marketing her business using the internet. “I’ve been doing some research Kim and I’ve started my blog already. I know that I need to grow my email list, but I am overwhelmed by all the options to choose from”, she explained. I understand Mary’s frustrations. Heck, when I first started out, there were many times that I felt like pulling my hair out. I felt overwhelmed with trying to figure out what tools to use for list building. In light of my conversation with Mary, I felt compelled to share a list of list of my favorite list building tech tools. I am breaking these tools down into three tiers: Beginners, Intermediate and Advanced. Why is this great for beginners? I’ve used OptinMonster in the past to create opt-in forms on my blog and it works very well. I especially love the “exit intent” feature that you get with OptinMonster. 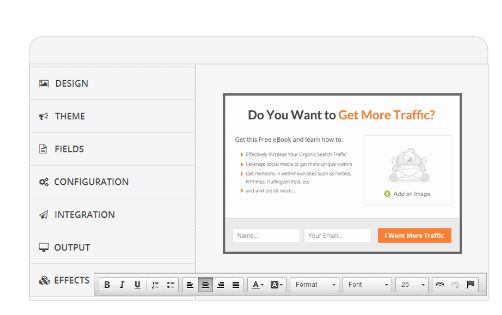 This feature will show an optin form to your visitors as they exit your blog. This is known to be a great conversion booster. OptinMonster also has a ton of different pre-designed email optin form templates that you can use to design attractive forms with little to no design experience. Another feature that I love and benefit from with Thrive Leads (more on this later) is the conversion reporting feature. 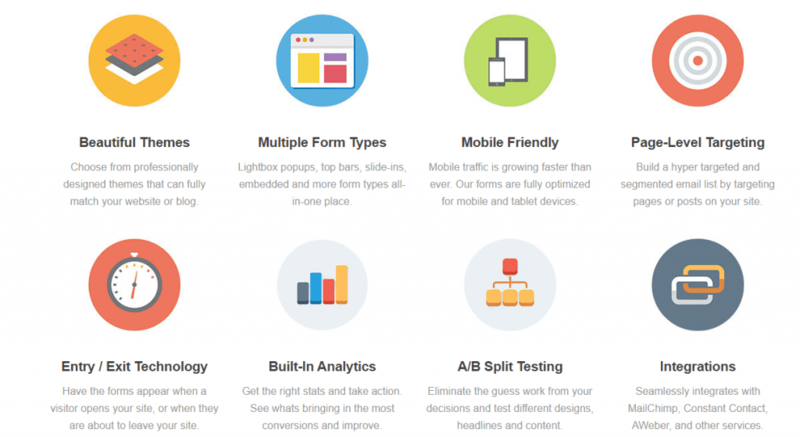 The conversion reporting feature shows you which forms are converting the highest on your blog. Why is this great for intermediate users? Well because Mailmunch is pretty much an all-in-one list building application. As with OptinMonster, Mailmunch has exit intent technology anddd built in analytics to let you know how your email opt-in forms are performing. Why is this great for advanced users? Wow… ummmm I’m not even sure where to start with bragging about Thrive Leads. This is just not your average conversion and list building tool. It is much…much more! As with MailMunch, Thrive Leads is a POWERFUL all-in-one list building tool that works like a champ in helping you convert visitors to subscribers. 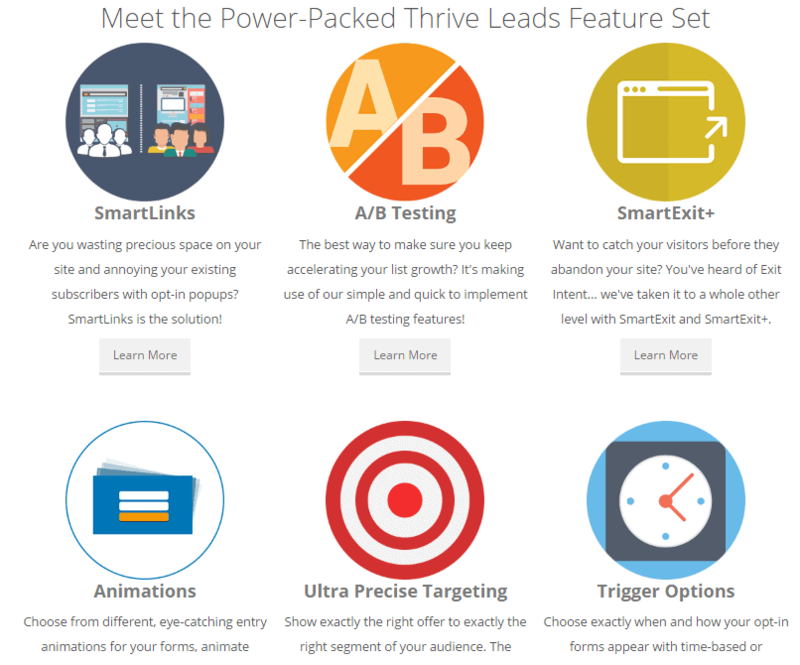 When I first started using Thrive Leads, I was very intimidated and overwhelmed by the sheer number of features it has. Advanced targeting features. For example, If you have a category on your website called “blogging”, you can create an opt in box using Thrive Leads and assign it to any blog post tagged with “blogging”. Mind.Blown. You can add different animations to your forms…. To be truthful, I really haven’t even scratched the surface of what Thrive Leads can do. But…for me the BIGGEST benefit and feature that I love with using this tool is the reporting capabilities. Yall, I am telling you, this feature alone is golden for anyone marketing on the web. As a marketer, it is important to track your marketing activities to see what’s working and what is not. As a content creator, you definitely want to know this information. Well friends…Thrive Leads has several reports that reveal this information. I’m sure that you can tell from reading this blog post that I get totally amped up when I talk about technology. It just amazes me these days that there is so much that you can do with these different tools. Here’s a video tutorial and behind the scenes look at Thrive Leads in Action! So, I would love to know from you guys…what tools are you using to convert your readers to email subscribers? Please leave your comments below.